In April, the Andrews Labour Government announced some major changes to pool fencing laws. As a consequence, the pool fencing regulations in Victoria are under a huge microscope in parliament this month. 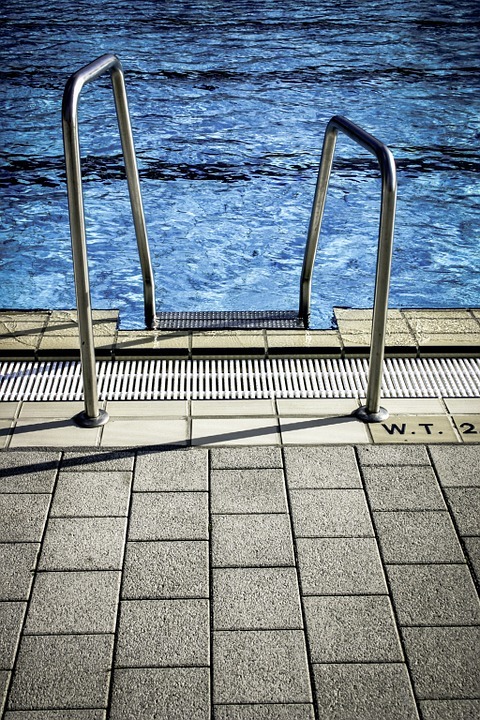 The Victorian Government aims to improve the safety around pools and lessen the number of deaths associated with swimming pools. After numerous reports of deaths with Victorian toddlers, it has been concluded that due to pools being insufficiently fenced these horrible incidences will continue to occur until further safety measures are implemented. Mandatory inspections will be implemented on an annual basis to ensure safety barriers are effective and working correctly. The inspections will occur every 3 years to report on the ongoing status of general wear and tear as well as the standard of stability and safety. The Government will be establishing a mandatory and comprehensive register of all pools and spas across the State. The regulation requires every owner that either has a pool or a spa to register with their local council. A certificate of compliance for the pool/spa will be required when selling or leasing a property from a qualified building professional. What will owners and tenants be required to do? Register their pool or spa and ensure barriers comply with required standards. Comply with the mandatory inspections of the fencing. **You can appoint an agent to manage these responsibilities on your behalf. Generally, the tenant will be responsible for everyday and regular maintenance of the pool or spa. The new legislation will be taken to parliament this month with the intention of being in place for the summer season in 2019. To read more about the new proposed regulations, visit the VBA’s website here.